Summer calls for cute little numbers and breezy looks! One of the thrills of summer is wearing short shorts, flirty skirts and cheeky rompers, accompanied by the epic chore of routine leg shaving. 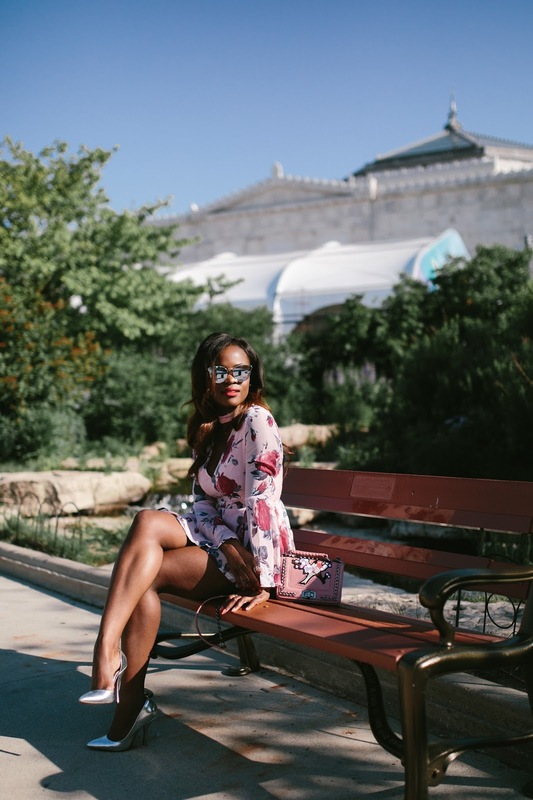 Hence, it only makes sense to make the pain and suffering from leg shaving worth your while, by curating the perfect summer wardrobe filled with the cutest little numbers. 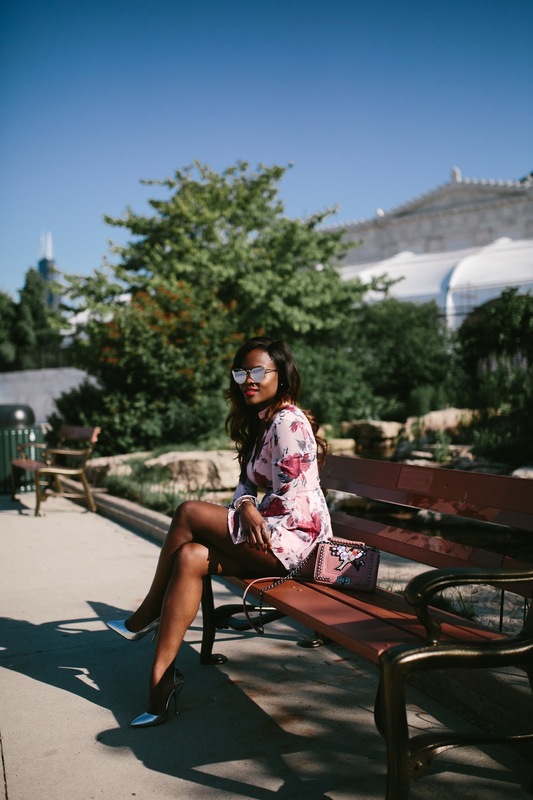 In the midst of summer, score some major amazing pieces like this romper from Shein at the most amazing price tags. 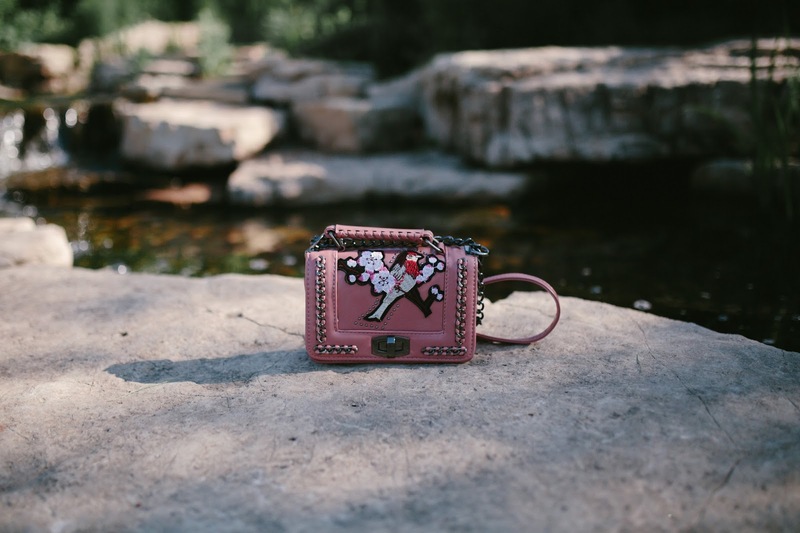 I am currently enamored by embroidered pieces, so naturally a little pink bag with some creative embellishments seemed like a no-brainer. This bag is such a hit! Best part is, it’s less than $30. No pain and suffering involved, but your bank account will thank you!